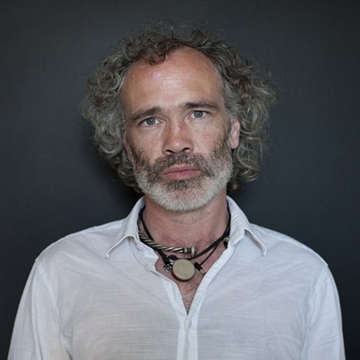 Musician, poet and vocalist Rónán Ó Snodaigh is from Dublin, Ireland. He is the lead vocalist in the musical group Kíla. He has released four albums to date, Playdays, Tonnta Ró, Tip Toe and The Last Mile Home.